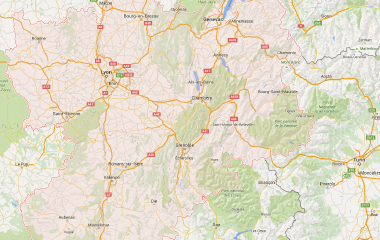 What best way that to discover Isere in a motorhome? Find here a large choice of campsites in Isère equipped for motorhomes: stabilized locations for your vehicle and service areas for campers. 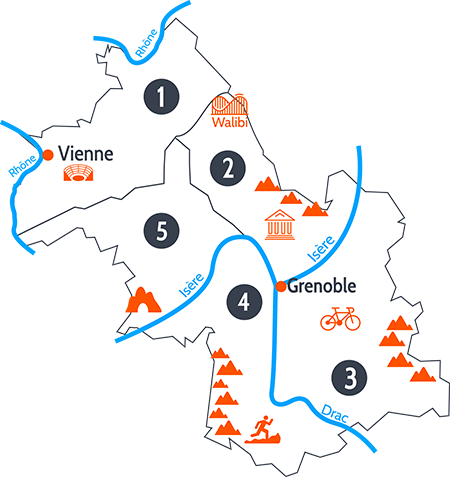 Then, pick your favourite campsite in Isere and enjoy your motorhome ride through the Alps country! If, however you do not own a motorhome, don't hesitate to rent one for your camping holidays in Isere! You will fully enjoy of its spectacular roads and wild landscapes by spending every night in a different campsite in Isère.